This is a guest post from Victor Mayoral from Erle Robotics. 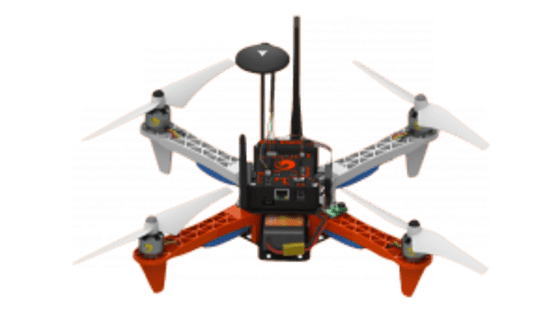 Over the last months and with the support of Canonical, Erle Robotics engineers have been working hard to bring the first drone with apps to the market. Last week Erle Robotics introduced Erle-Copter Ubuntu Core special edition, a smart drone powered by Snappy Ubuntu Core that will stay secure automatically and can be upgraded with additional capabilities from the app store. With Erle-Copter’s Ubuntu edition one can install drone apps (behaviors) using any device with a browser connected to the drone. 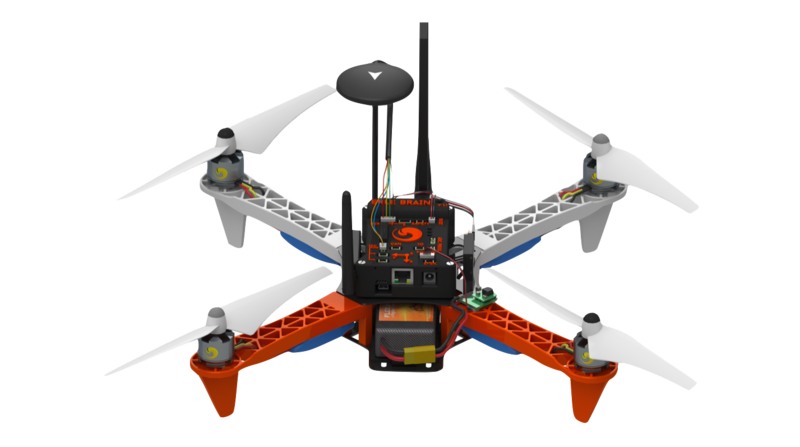 Programming drone apps is done through the Robot Operating System (ROS). “In a few years ROS has changed the robotics field. It has unified Universities and industry around the world, enhanced collaboration, sharing of algorithms and reuse of code. A task that traditionally could take months can be developed within days using ROS. We are true believers of this framework and its possibilities for the future of robotics thereby adopting it as an SDK for robot and drone app development is the right choice for us.” – Víctor Mayoral Vilches, CTO of Erle Robotics. The Robot Operating System will delivered in Snappy as installable framework for Erle Robotics drones and robots. Developers will be able to build applications using ROS and put their algorithms in the app store. Erle Robotics open platform aims to attract innovators and experts to collaborate and compete with open drones and robots for education, research and invention. The drone will be shown at IoT World during this week.